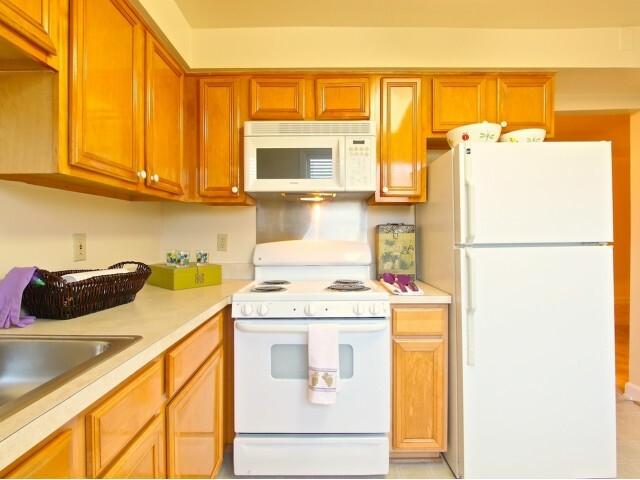 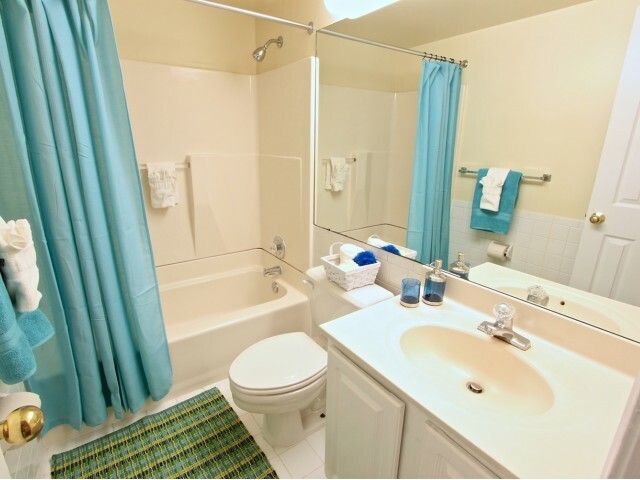 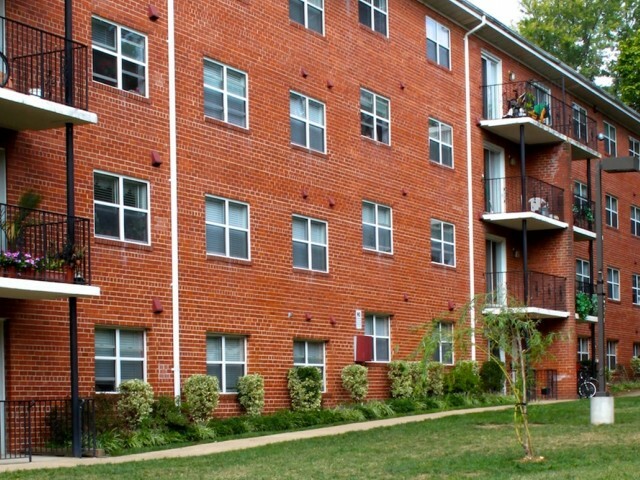 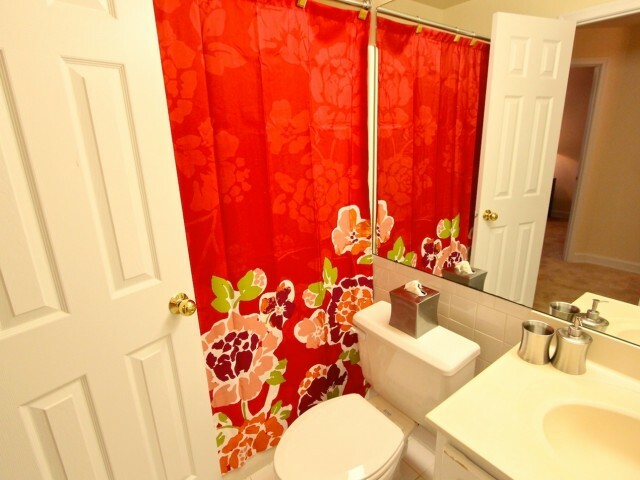 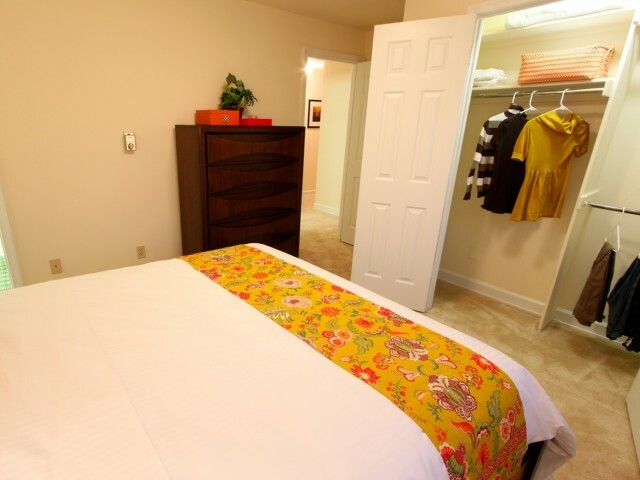 Explore our photo gallery to get a taste of everything Columbia Park has to offer you. 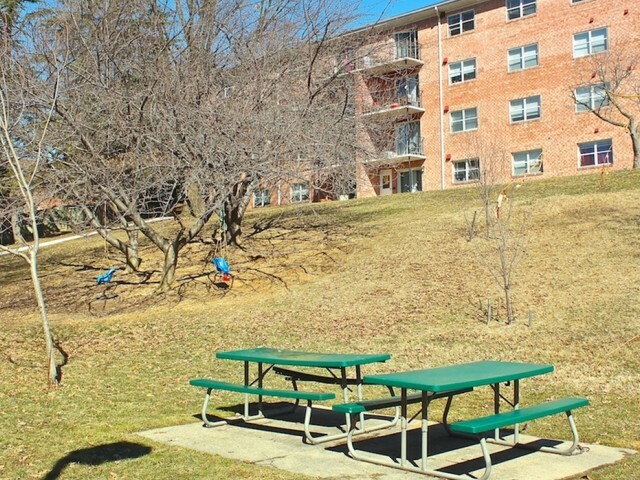 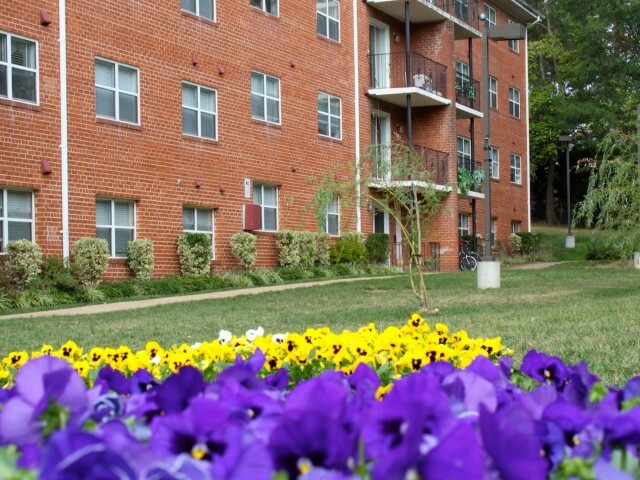 Our beautiful grounds are filled with bright flowers and lush trees and even offer a community picnic and playground area so all of our residents can enjoy the outdoors. 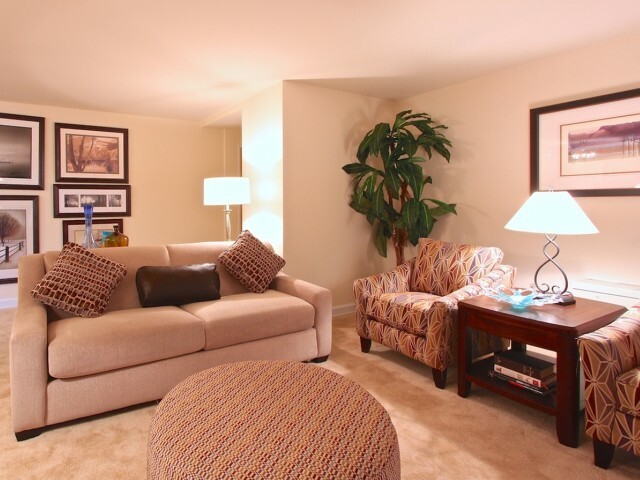 Our spacious floor plan interiors are designed to give you the space you need with classic design and elegant in-home touches. 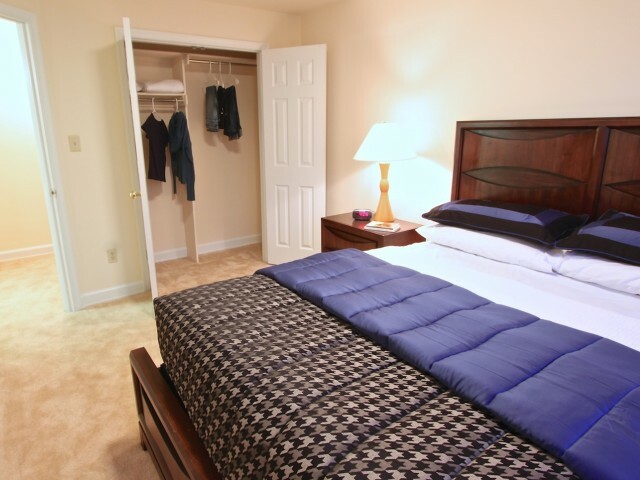 Open bedrooms and roomy closets ensure you can find a place for everything. 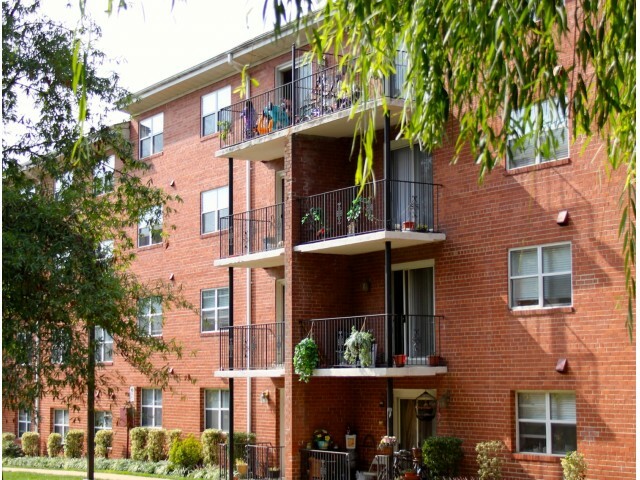 Modern kitchens and private balconies make your home your own. 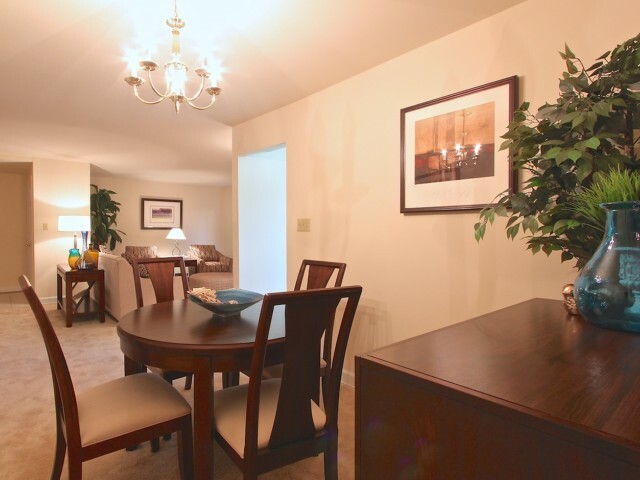 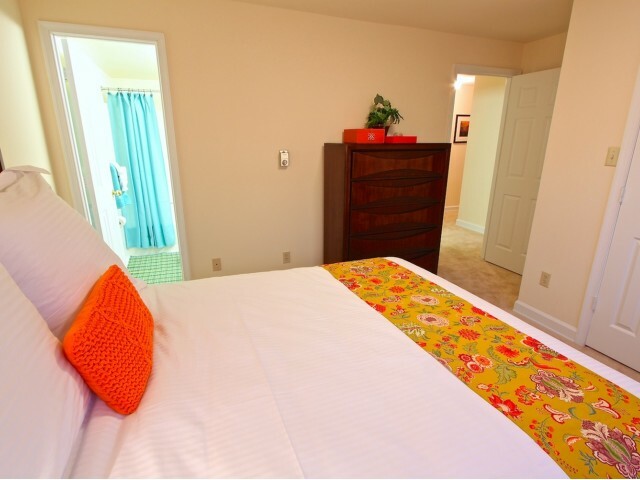 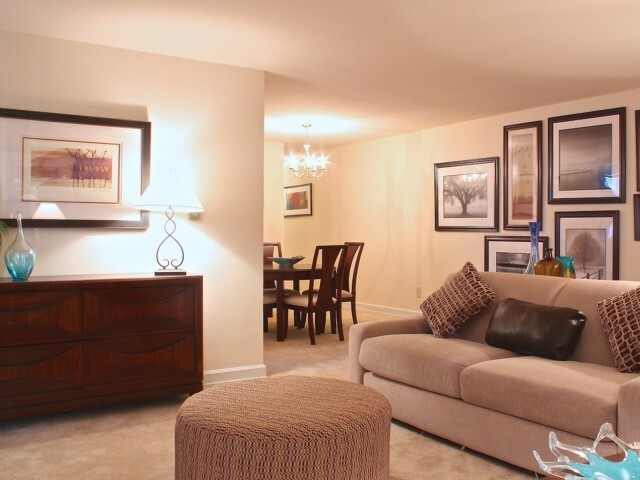 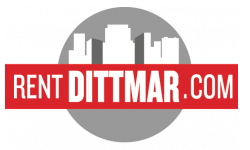 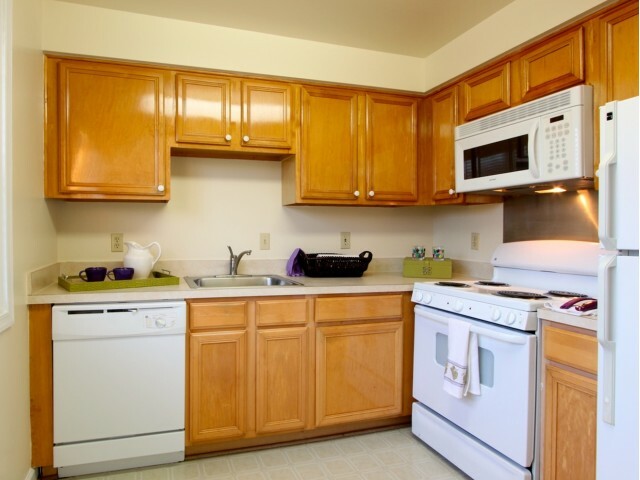 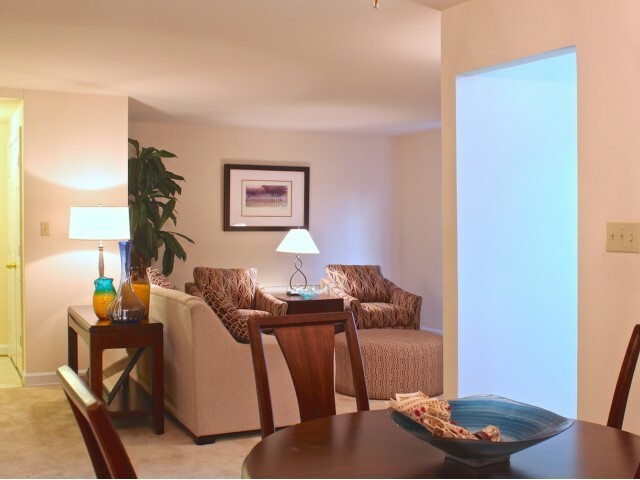 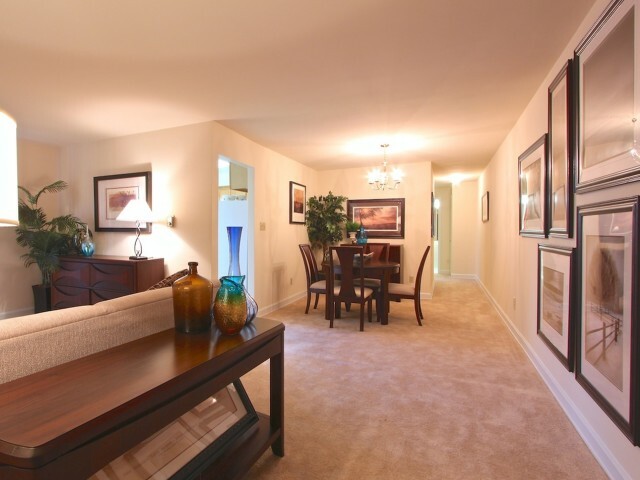 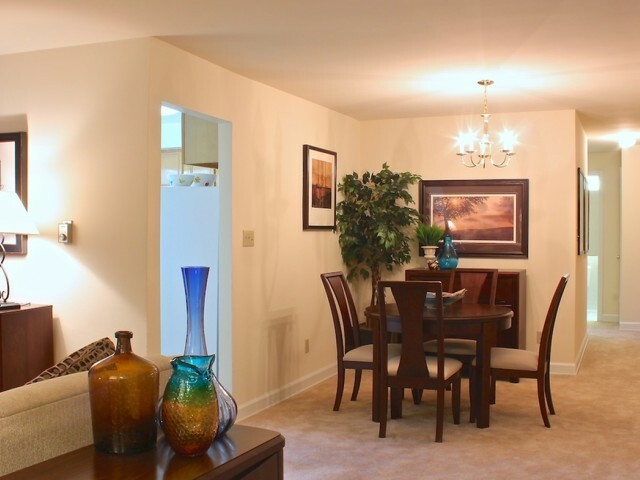 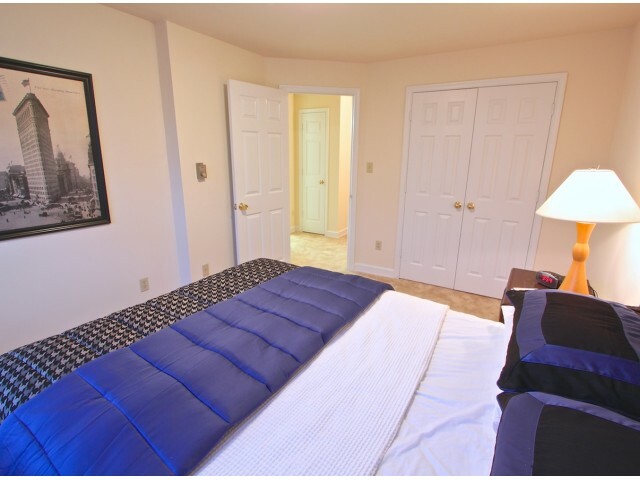 Continue clicking to see more of our apartment interiors and community features. 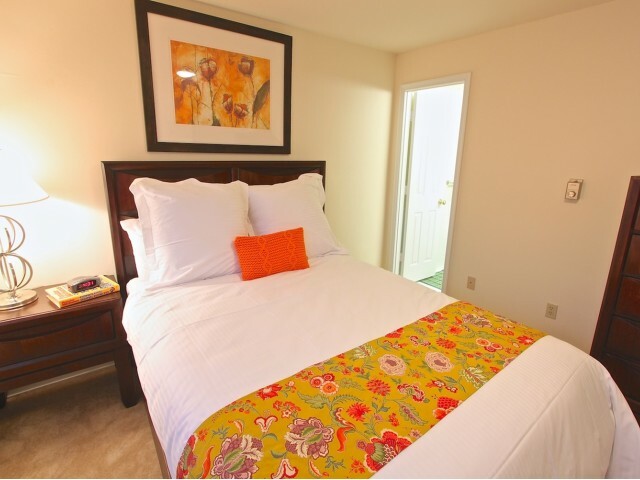 Call today to schedule your guided community tour with one of our leasing agents.